Special Room Rate until April 29th! 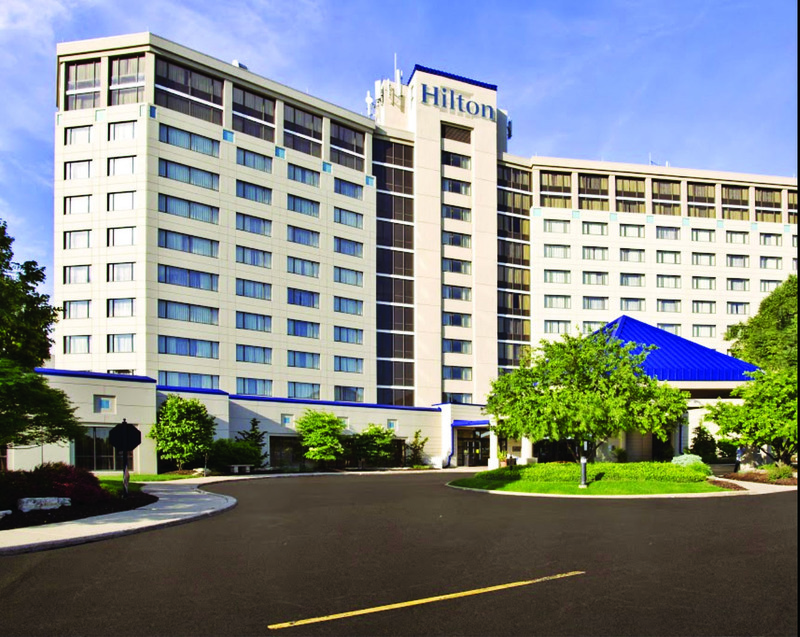 Located outside of Chicago and equal distance between both O’Hare & Midway airports sits the Hilton Chicago Oak Brook Hills Resort & Conference Center in beautiful Oak Brook, Illinois. Oak Brook is an upscale residential and corporate community offering hundreds of shopping and entertainment venues. Our 150 picturesque acres and the Audubon Certified 18-hole championship golf course are a welcome sanctuary for any guest. Call 1-800-HILTONS and mention code IMDA19 to receive the special rate of $173.00 + tax or Book Online here. All reservations are 100% refundable up to April 15, 2019. From April 16, 2019 to the arrival date, a one night non-refundable deposit of $173.00 plus applicable taxes will be charged per guest room reserved. The one night deposit will be credited to the guest room bill at checkout.